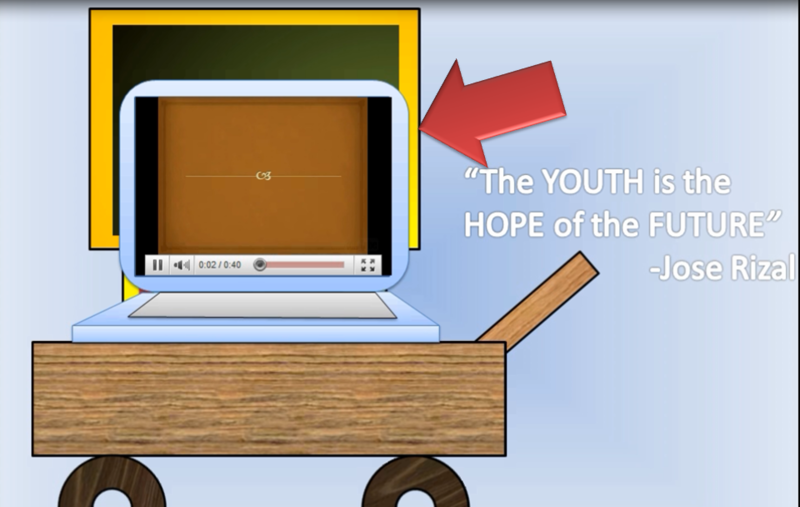 We always want to include a Video to our presentations during reports, talks; and usually these videos are from YouTube. 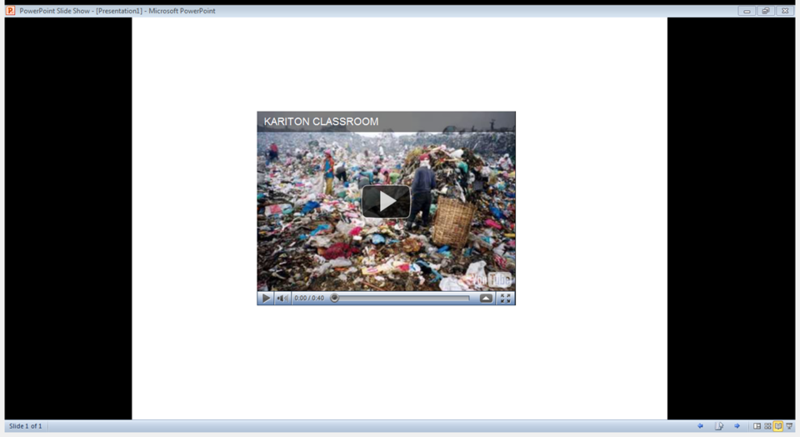 The great thing with PowerPoint 2010, it has a capability to easily embed videos directly from YouTube. 1. Open PowerPoint 2010 and a web browser. 4. Scroll down, and Click the “Embed” button. 8. 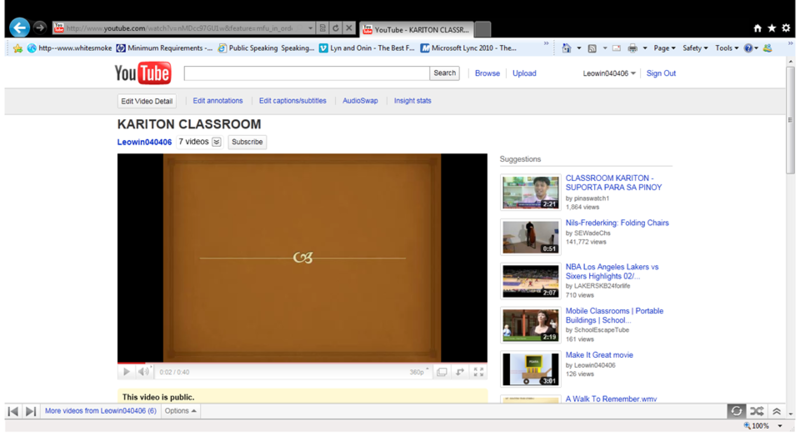 Select the Video dropdown menu, and Select Video from Web Site. 9. 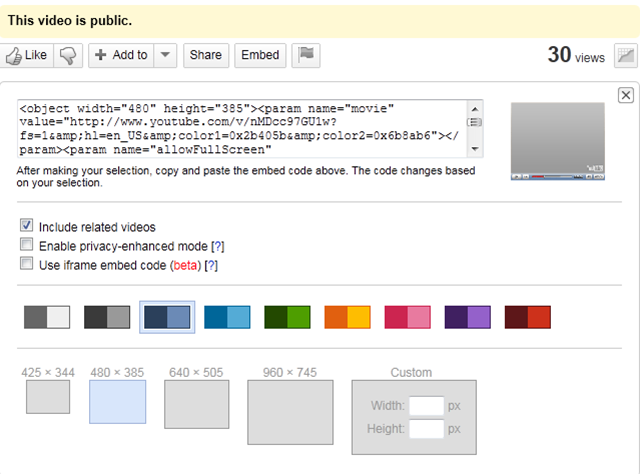 Paste directly the copied “embed code” from YouTube. This entry was posted on Friday, January 14th, 2011 at 7:43 pm	and posted in New Features, PowerPoint. You can follow any responses to this entry through the RSS 2.0 feed.